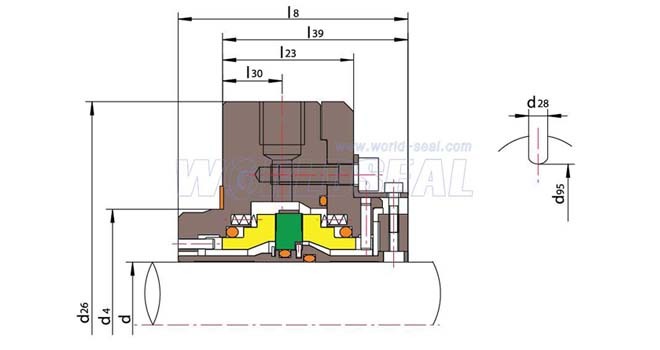 Product Description:DGS-J01 belong to externally mounted, gas lubricated, non-contacting, double cartridge seal. 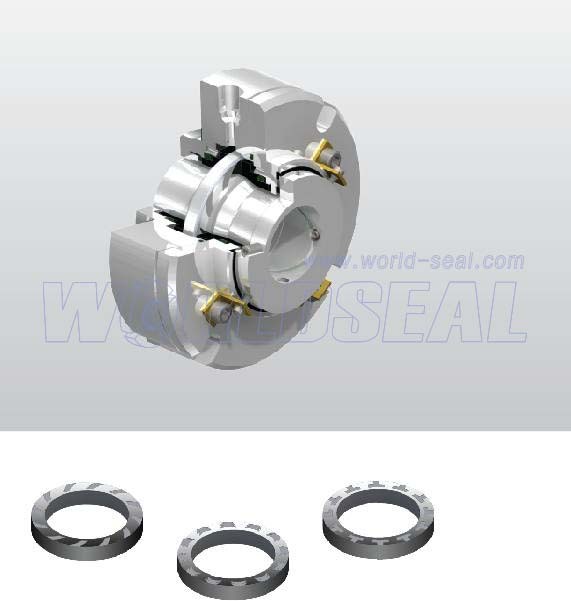 Gas lubricated non-contact dual seal offer the extended seal life and reduced power consumption. The using of pressurized inert gas source ensure the zero emissions of positively sealing hazardous to the atmosphere.